Kyk na van die Nuwe Ou Suid-Kerk (onderkant van die foto), Terug Bay en Charles rivier van Hancock-toring in Boston. Massachusetts, August 3, 1999. 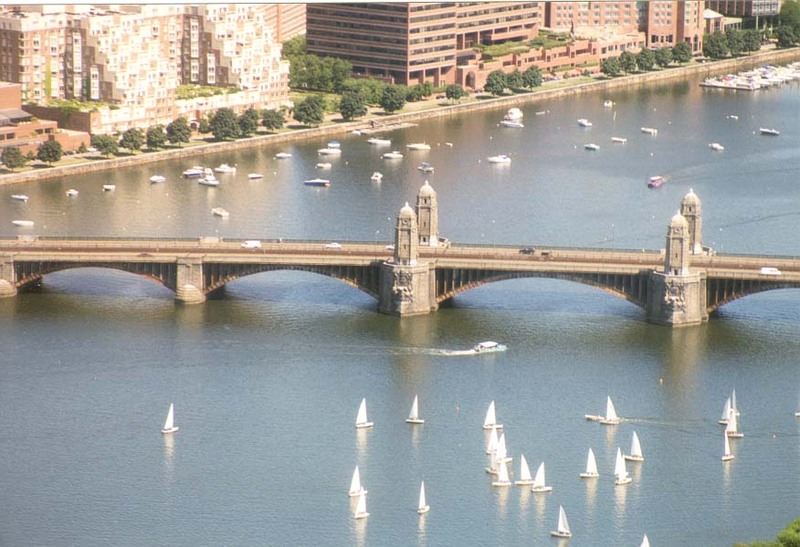 Pamje e re Kisha e vjetër e Jugut (pjesën e poshtme të foto), Back Bay dhe Charles River nga Hancock Tower në Boston. Massachusetts, 3 gusht 1999. نظرا لنيو ساوث والكنيسة القديمة (أسفل الصورة) ، وعودة خليج نهر تشارلز من برج هانكوك في بوسطن. ماساشوستس ، 3 أغسطس 1999. Դիտել Նոր Հին Հարավային եկեղեցու (ներքեւի նկարը), Back Bay եւ Շառլ գետը Hancock Tower Բոստոնում. Մասաչուսեթս, Օգոստոս 3, 1999 թ.
Bostondakı Hancock Tower Yeni Old Cənubi Church (resmi alt), Geri Kişi və Çarlz çayının bax. Massaçusets, 3 avqust, 1999. New South Old Church (irudiaren beheko aldean), Itzuli badia eta Charles ibaiaren ikuspegia Boston Hancock Dorrea argazkiak. Massachusetts, abuztuaren 3a, 1999. Выгляд Новы Стары Саўт-Черч (ніжняй частцы малюнка), бэк-Бэй і Charles River ад Hancock Tower у Бостане. Масачусэтс, 3 жніўня 1999 года. Hancock টাওয়ার বস্টন থেকে নতুন পুরাতন দক্ষিণ চার্চ (ছবি নীচে) পিছনে, শক্তিশালী এবং চার্লস নদীর দেখুন. ম্যাসাচুসেটস, আগস্ট 3, 1999. Преглед на Нова Стария Юг църква (долната част на снимката), Back Bay и Чарлз река от Hancock Tower в Бостън. Масачузетс, август 3, 1999. Vista de Nova Antiga Església del Sud (part inferior de la imatge), Back Bay i el riu Charles des de la Torre Hancock a Boston. Massachusetts, 3 d'agost de 1999. Pogled na New post South Crkve (dno slike), Back Bay i Charles River iz Hancock Tower u Bostonu. Massachusetts, 3. kolovoz 1999. Pohled na New starých jižní církev (spodní část obrázku), Back Bay a Charles River z Hancock Tower v Bostonu. Massachusetts, 3. srpna 1999. Udsigt til New Old South Church (nederst i billedet), Back Bay og Charles River fra Hancock Tower i Boston. Massachusetts, august 3, 1999. 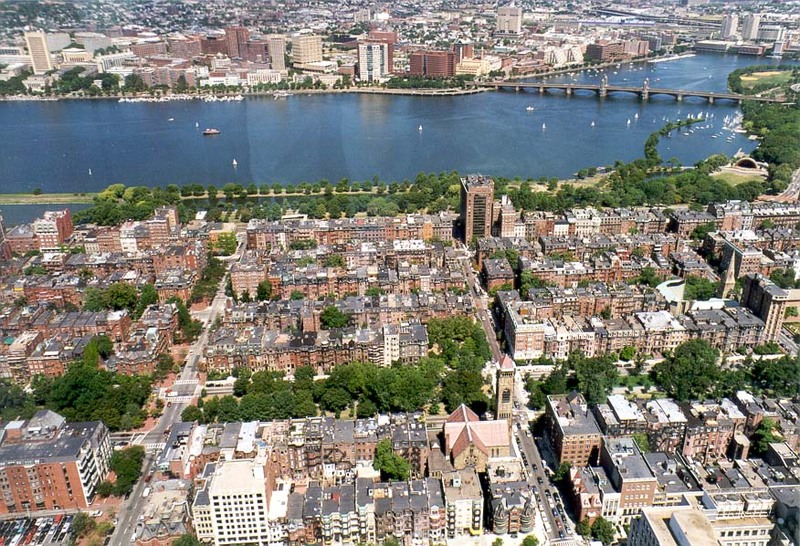 Gezien de nieuwe Oud-Zuid Kerk (onderkant van het beeld), Back Bay en Charles River vanuit de Hancock Tower in Boston. Massachusetts, 3 augustus 1999. Vaade Uus Vana Lõuna kirik (alumine pilt), Back Bay ja Charles River alates Hancock Tower Bostonis. Massachusetts, 3. august 1999. View ng New South Old Church (ilalim ng mga larawan), Back Bay at Charles River mula Hancock Tower sa Boston. Massachusetts, 3 Agosto 1999. Näytä New Old South Church (kuvan alaosa), Back Bay ja Charles-joelle Hancock Tower Bostonissa. Massachusetts 3. elokuuta 1999. Vue de New Old Church du Sud (en bas de l'image), Back Bay et de Charles River à Boston Hancock Tower. Massachusetts, le 3 août 1999. Vista de New Old South Church (parte inferior da imaxe), Back Bay e River Charles de Hancock Tower en Boston. Massachusetts, 3 de agosto de 1999. View of New Old სამხრეთ ეკლესია (ქვედა სურათზე), უკან Bay და ჩარლზ მდინარე საწყისი Hancock Tower ბოსტონში. მასაჩუსეტსი, 3 აგვისტო, 1999. Blick auf New Old South Church (unten im Bild), Back Bay und Charles River von Hancock Tower in Boston. Massachusetts, 3. August 1999. બોસ્ટનમાં Hancock ટાવર થી ન્યૂ ઓલ્ડ દક્ષિણ છે (ચિત્ર નીચે) ચર્ચ, પાછળ બે અને ચાર્લ્સ નદીના જુઓ. મેસાચુસેટ્સ, 3 ઓગસ્ટ, 1999. Προβολή της Νέας Νότιας Old Church (κάτω μέρος της εικόνας), Back Bay και Charles River από Hancock Tower στη Βοστώνη. Μασαχουσέτη, 3 Αυγούστου 1999. View nan New Legliz sid Old (anba nan foto a), Back Bay ak Charles River soti nan Hancock Tower nan Boston. Massachusetts, 3 out, 1999. הצג של ניו העתיקה דרום הכנסייה (בתחתית התמונה), לראש מפרץ צ 'ארלס ריבר מ הנקוק מגדל בבוסטון. מסצ 'וסטס, 3 באוגוסט 1999. बोस्टन में Hancock टॉवर से नई पुरानी दक्षिण (चित्र के नीचे) चर्च, वापस खाड़ी और चार्ल्स नदी के देखें. मैसाचुसेट्स, 3 अगस्त, 1999. Nézd meg a New Old South Church (lent a képen), Back Bay és Charles River Hancock Tower Bostonban. Massachusetts, augusztus 3, 1999. Skoða í New Old South Church (neðst á myndinni), Back Bay og Charles River frá Hancock Tower í Boston. Massachusetts, August 3, 1999. 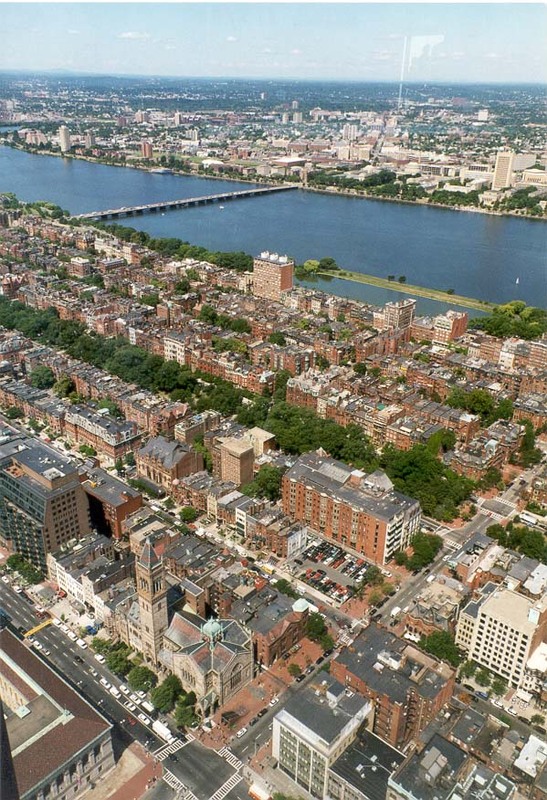 Lihat Lama Baru Selatan Gereja (bagian bawah gambar), Back Bay dan Charles River dari Hancock Tower di Boston. Massachusetts, 3 Agustus 1999. Féach ar na Nua-Old Church Theas (bun an pictiúr), Siar ó Bhá agus Abhainn Charles Hancock Túr i mBostún. Massachusetts, 3 Lúnasa, 1999. 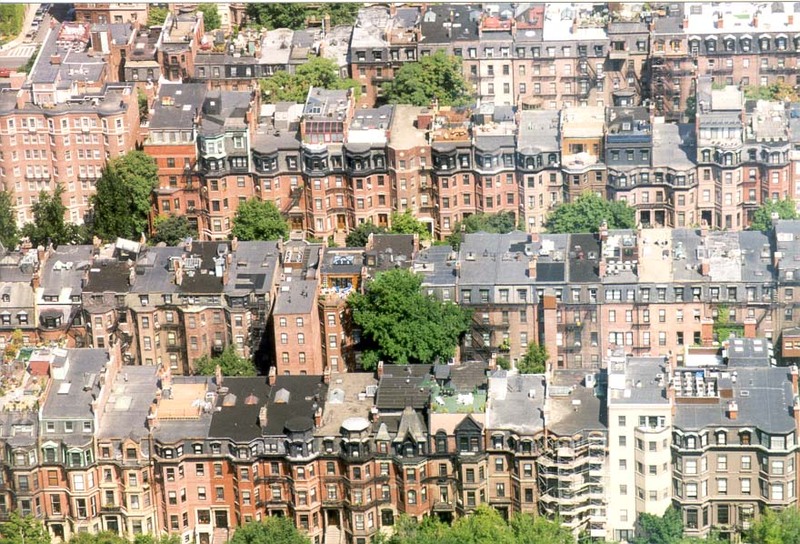 Veduta di New Old South Chiesa (in basso nella foto), Back Bay e Charles River da Hancock Tower di Boston. Massachusetts, 3 agosto 1999. ಬಾಸ್ಟನ್ ಹ್ಯಾನ್ಕಾಕ್ ಟವರ್ ನಿಂದ ನ್ಯೂ ಓಲ್ಡ್ ಹಿಂದೆ ದಕ್ಷಿಣ ಚರ್ಚ್ (ಚಿತ್ರದ ಕೆಳಗೆ), ಬೇ ಮತ್ತು ಚಾರ್ಲ್ಸ್ ನದಿಯ ವೀಕ್ಷಿಸಿ. ಮಸಾಚುಸೆಟ್ಸ್, ಆಗಸ್ಟ್ 3, 1999. 보스턴에서 핸콕 타워에서 뉴 올드 사우스 교회 (사진 아래), 위로 베이와 찰스 강보기. 매사 추세츠, 1999년 8월 3일. View of New Old Church (imo picture) Carolus Back Bay Hancock Tower flumine in Boston. Massachusetts, August III, MCMXCIX. Skats uz New Old South baznīca (apakšā attēlu), Back Bay un Charles River, no Boston Hancock Tower. Massachusetts, 3 augusts, 1999. Peržiūrėti Naujosios Senas Pietų bažnyčia (apačioje paveikslėlyje), Back Bay ir Charles River nuo Hancock Tower Bostone. Masačusetsas, rugpjūčio 3, 1999. Преглед на Нови стари Јужна Црква (долу на сликата), назад Bay и Чарлс реката од Хенкок кула во Бостон. Масачусетс, 3 август 1999 година. 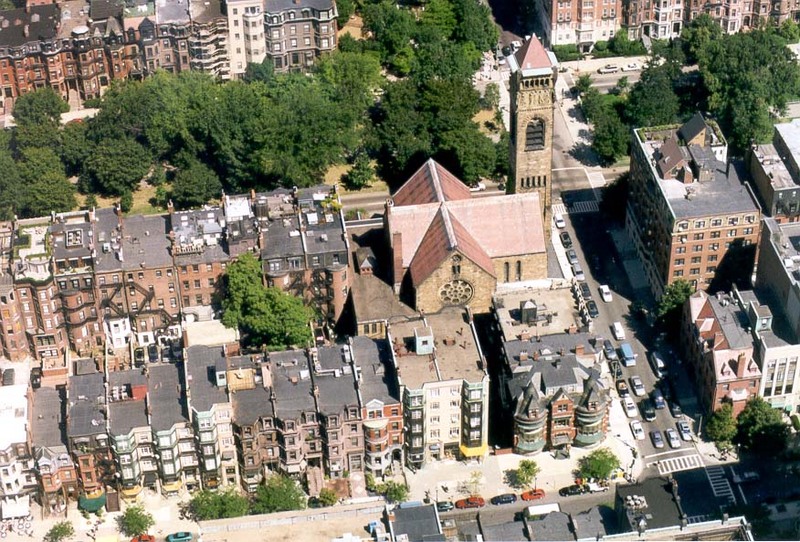 Lihat Lama Baru Selatan Gereja (bahagian bawah gambar), Back Bay dan Charles River dari Hancock Tower di Boston. Massachusetts, 3 Ogos 1999. View Old ta 'New South Knisja (qiegħ ta' l-istampa), Lura Bay u Charles Xmara minn Hancock Torri fil Boston. Massachusetts, 3 Awissu, 1999. Utsikt over New Old South Church (nederst i bildet), Back Bay og Charles River fra Hancock Tower i Boston. Massachusetts, 3 august 1999. مشاهده از تازه قدیمی جنوبی کلیسا (پایین تصویر) ، بی بازگشت و چارلز رودخانه از هنکاک برج در بوستون است. ماساچوست ، 1999 اوت 3. Zobacz New Old South Church (na dole obrazu), Back Bay i Charles River od Hancock Tower w Bostonie. Massachusetts, 3 sierpnia 1999 roku. 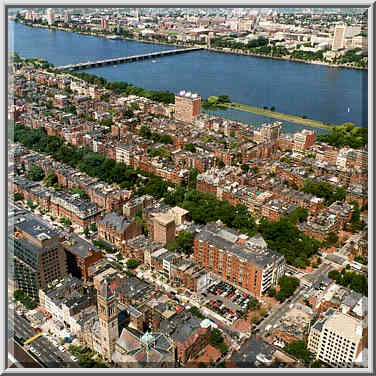 Vista de New Old South Church (parte inferior da imagem), Back Bay e River Charles de Hancock Tower em Boston. Massachusetts, 3 de agosto de 1999. Vezi din New South Biserica veche (partea de jos a imaginii), Back Bay şi râul Charles din Hancock Tower din Boston. Massachusetts, 03 august 1999. 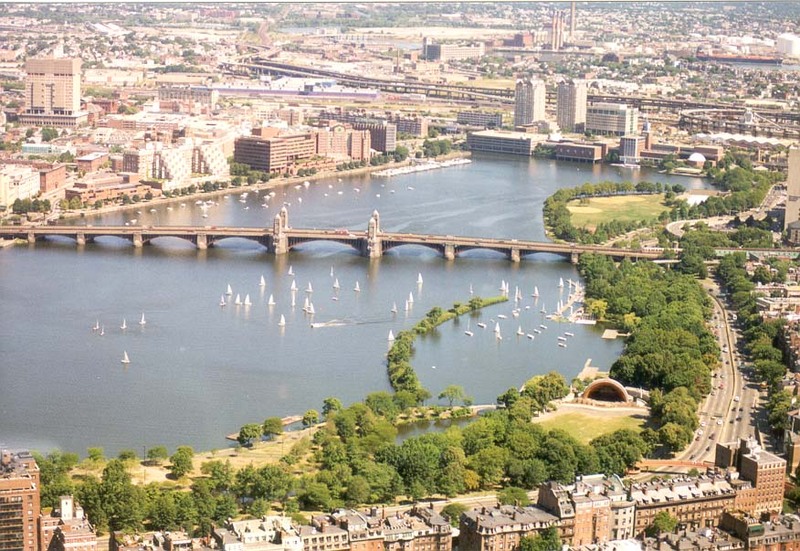 Вид Новый Старый Саут-Черч (нижней части изображения), Бэк-Бэй и Charles River от Hancock Tower в Бостоне. Массачусетс, 3 августа 1999 года. Поглед на Нови Јужни Стара Црква (дно слике), Бацк Баи и Цхарлес реке од Хенкок кула у Бостону. Масачусетс, 3. август 1999. Pohľad na New starých južnej cirkev (spodná časť obrázku), Back Bay a Charles River z Hancock Tower v Bostone. Massachusetts, 3. augusta 1999. Pogled na New South Old Church (spodnji del slike), Back Bay in Charles River iz Hancock Tower v Bostonu. Massachusetts, avgust 3, 1999. Vista de Nueva Antigua Iglesia del Sur (parte inferior de la imagen), Back Bay y el río Charles desde la Torre Hancock en Boston. Massachusetts, 3 de agosto de 1999. Mtazamo wa Kanisa Mpya Old Kusini (chini ya picha), Nyuma Bay na Charles River kutoka Hancock Tower katika Boston. Massachusetts, 3 Agosti 1999. Vy över New Old South Kyrkan (nedre delen av bilden), Back Bay och Charles River från Hancock Tower i Boston. Massachusetts, augusti 3, 1999. போஸ்டனில் ஹான்காக் டவர் இருந்து புதிய பழைய மீண்டும் தென்னிந்திய திருச்சபை (படத்திற்கு கீழே), பே மற்றும் சார்லஸ் ஆற்றின் பார்க்கவும். மாசசூசெட்ஸ், ஆகஸ்ட் 3, 1999. బోస్టన్ లో హాన్కాక్ టవర్ నుంచి న్యూ ఓల్డ్ తిరిగి దక్షిణ చర్చి (చిత్రం యొక్క అడుగు భాగం), బే మరియు చార్లెస్ నది చూడండి. మసాచుసెట్స్, ఆగష్టు 3, 1999. Boston Hancock Kulesi Yeni Eski Güney Kilisesi (resmin alt), Back Bay ve Charles Nehri görüntüleyin. Massachusetts, 3 Ağustos 1999. Вид Новий Старий Саут-Черч (нижньої частини зображення), Бек-Бей і Charles River від Hancock Tower в Бостоні. Массачусетс, 3 серпня 1999 року. Hancock بوسٹن میں ٹاور سے نیو اولڈ جنوبی چرچ (اس تصویر کے نیچے دیے گئے) ، واپس خلیج اور چارلس دریا کے دیکھیں. میساچوسٹس ، 3 اگست ، 1999. Xem của New Old Nam Giáo Hội (dưới cùng của hình ảnh), Back Bay và Charles River từ Hancock Tower tại Boston. Massachusetts, ngày 03 tháng 8 Năm 1999. View of New South Old Church (gwaelod y llun), Back Bae ac Afon Charles o Hancock Tower yn Boston. Massachusetts, 3 Awst, 1999. View פון ניו אַלטע דרום טשורטש (דנאָ פון די בילד), צוריק בייַ און טשאַרלעס טייך פון האַנקאָקק טאַוער אין באָסטאָן. מאַססאַטשוסעטץ, 3 אויגוסט 1999.